The Scoop: Personal Growth Consultant Jean Walters has embarked on a spiritual journey to heal the hearts and minds of singles everywhere. She has motivated and guided thousands of people by giving Akashic readings and personalized coaching sessions. Now Jean seeks to expand her reach around the world by offering videos and instructional content on the Personal Development App (PDA), which is currently available on Google Play. Everyone takes a different journey toward happiness and living their best life. Some people prioritize their careers, while others nurture their families. Some people yearn for the freedom to travel, while others value staying in the same place for generations. No matter what your dream life is, it isn’t enough to simply envision a blissful future. You have to know what to do and where to go to make that dream into a reality. That’s where people can run into roadblocks. They can lose sight of what’s important to them as emotional obstacles divert their course. Jean Walters is a skilled personal development coach and author with over 35 years of experience. When singles feel lost and uncertain, they can trust Jean Walters to shine a light on their issues and guide them toward the right path. Her deep spiritual understanding brings clarity to life’s challenges and its solutions. As a personal development coach, Jean has spent decades coaching, writing books, and sharing a positive message with people from all walks of life. She has led one-on-one sessions and delivered motivational speeches geared toward helping people reach their potential in life. She has become a leading authority on spiritual topics by pushing individuals to achieve their goals. Today, Jean has partnered with the Personal Development App (PDA) to raise her profile and bring her message to a new mobile platform. 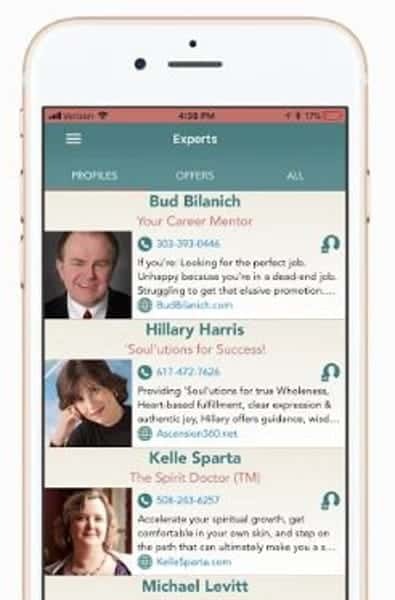 Now people everywhere can access her advice from their smartphones, tablets, or other mobile devices. 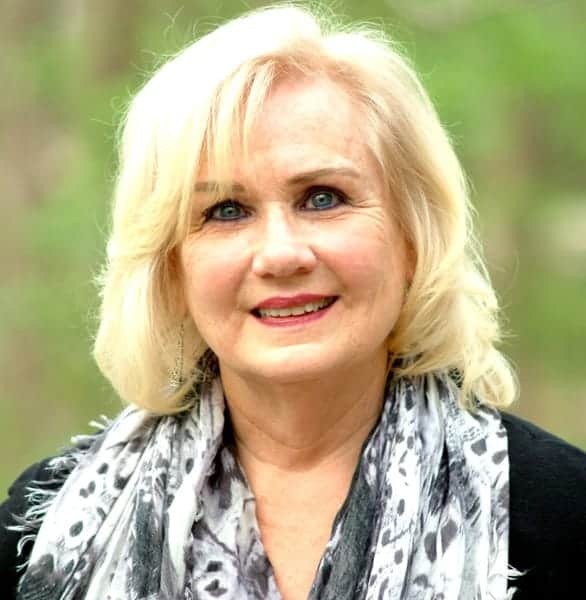 Over the last 35 years, Jean has studied many metaphysical topics, including numerology and dream interpretation, to gain insight into the spiritual side of life. She told us that 2018 was the year of mastery, and 2019 will be the year of creativity and inspiration. That certainly rings true for her consulting career. She has mastered the art of motivational speaking, and now she is pursuing creative ways to get the word out. PDA offers a marketplace where leading life coaches and other experts can share advice and lessons. The Personal Development App has been an exciting platform for Jean because it has allowed her to expand her reach beyond her own clientele. She is among hundreds of experts featured on the app. She can share videos, journal lessons, audio files, daily tips, and other content on her page to inspire PDA users. The app is free, and Jean said it has tremendous life-changing potential. She sees the Personal Development App as a vital tool for anyone looking to transform their lives. Singles can use PDA to gain spiritual insights from Jean and make progress toward their relationship goals one lesson at a time. Jean told us she plans to use the app to showcase her empowerment lectures and provide instructional programming that feeds and strengthens the spiritual self. Jean is a best-selling Amazon author with an impressive library of works. She has written many self-help books on the subject of spiritual transformation and empowerment. “Be Outrageous: Do the Impossible” is about finding the passion in life and setting high career goals. Its main philosophy is that financial success comes from knowing your strengths and following your heart. Jean ties in stories of business leaders and entrepreneurs to back up her points and inspire readers to lead an outrageously successful life. “Set Yourself Free” encourages readers to let go of the fears holding them back in life. 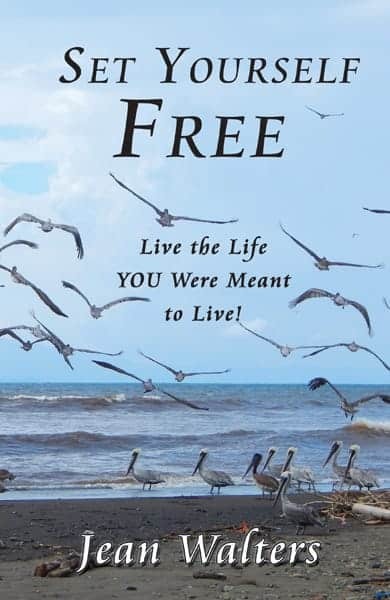 Her second book, “Set Yourself Free: Live the Life You Were Meant to Live,” focuses on the principles of personal development to help people reach all sorts of life goals. Jean draws from holy books and teachings to outline a succinct and empowering philosophy for living each day with joy and purpose. Finally, Jean has penned and is currently updating a dreams and symbology handbook for readers looking to understand life from a spiritual perspective. Her sage advice and storytelling ability help her open readers’ minds to new ideas and valuable tools that improve their understanding of the world. By engaging with her audience, Jean has enriched people’s lives and helped them find a renewed purpose. Her mission to educate people about the spiritual side of life has borne wonderful fruit and led to many happily ever afters. Jean has an innate ability to see the bigger picture and look on the bright side in every scenario. That makes her an impeccable life consultant and motivational guide. She has worked with individuals in the U.S. and abroad via Skype coaching, and she has traveled from coast to coast to give advice in person through seminars, workshops, and conferences. In the last 35 years, Jean has also given over 35,000 Akashic Readings for men and women seeking answers. Akashic is Sanskrit for “mind substance,” and these readings are very much focused on the mysteries of the subconscious mind. Jean can conduct family readings, health readings, career readings, and business readings, depending on the objective of the person involved. Jean melds coaching and psychic readings to motivate clients to make good decisions. Clients set up a reading by calling (314) 991-8439, emailing [email protected], or filling out the reading request form online. New clients must disclose their full names, birth dates, and what they hope to get out of the reading. Jean uses this information to gain clarity on who that person is and tune into what they can expect from the future. Whether clients want to establish harmony in a marriage or identify blocks in the dating world, Jean can offer clarity based on decades of studying the subconscious mind. Life doesn’t come with an easy-to-read road map or instructional manual, so singles and couples can sometimes get lost on the way to love, success, and happiness. In times of confusion or conflict, it helps to have a guide who has walked those paths and can show people how to move forward. Jean Walters has worked as a motivational guide in people’s lives for over three decades. She has led coaching sessions, conducted psychic readings, and written inspirational books all in an effort to awaken people to the strength within themselves. Now that she has the technology to spread her spiritual message around the world, Jean can increase her influence and empower individuals to come into their own.